About Rudy Carlton Gay Jr.
Rudy Gay is an American professional basketball player who has an estimated worth of $40 million. 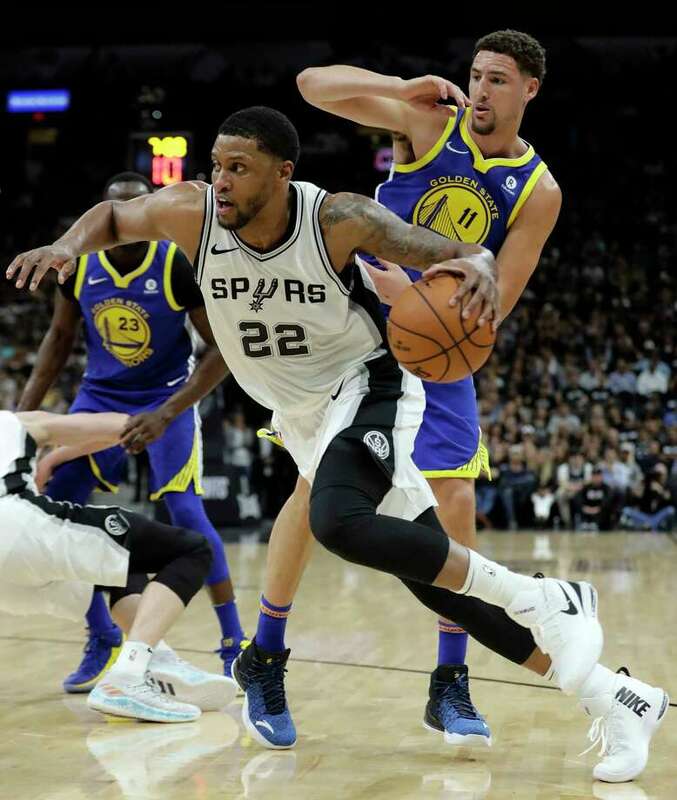 Born Rudy Carlton Gay Jr. on August 17, 1986 in Brooklyn, New York City, New York, he grew up in Baltimore, Maryland where he started playing recreational basketball at the age of 12. He began playing for the nationally known Cecil-Kirk AAU Salary with San Antonio Spurs (2017-2018)program under coach Anthony Lewis when he was 14. While in high school, he played basketball for his first two years Baltimore County's Eastern Technical High School. He then moved to Archbishop Spalding High School in Severn during his junior year, which prompted the Maryland Interscholastic Athletic Association to review its transfer rules. While playing for Spalding during the 2002-2003 season, he earned the first team All-Baltimore Catholic League honors as a junior and senior. He was also honored as the Baltimore Sun's co-player of the year as a senior. He was named the Washington Post All-Met Basketball Player of the Year while he was part of the McDonald's All-American and a Parade first-team All-American in his senior year after averaging 21.2 points, 9.2 rebounds and 3.7 blocks per game. Before turning pro, Rudy Gay played college basketball at the University of Connecticut. His early exposures to summer league games in Washington D.C. and Baltimore AAU Basketball earned him a great deal of knowledge and skills in playing basketball. Rudy Gay is currently playing for the San Antonio Spurs of the National Basketball Association (NBA). He debuted on the NBA when he was selected as the 8th overall pick of the Houston Rockets. Later on, in exchange for Shane Battier, Rockets traded him and Stromile Swift Gay to Memphis Grizzlies. The below financial data is gathered and compiled by TheRichest analysts team to give you a better understanding of Rudy Gay Net Worth by breaking down the most relevant financial events such as yearly salaries, contracts, earn outs, endorsements, stock ownership and much more.